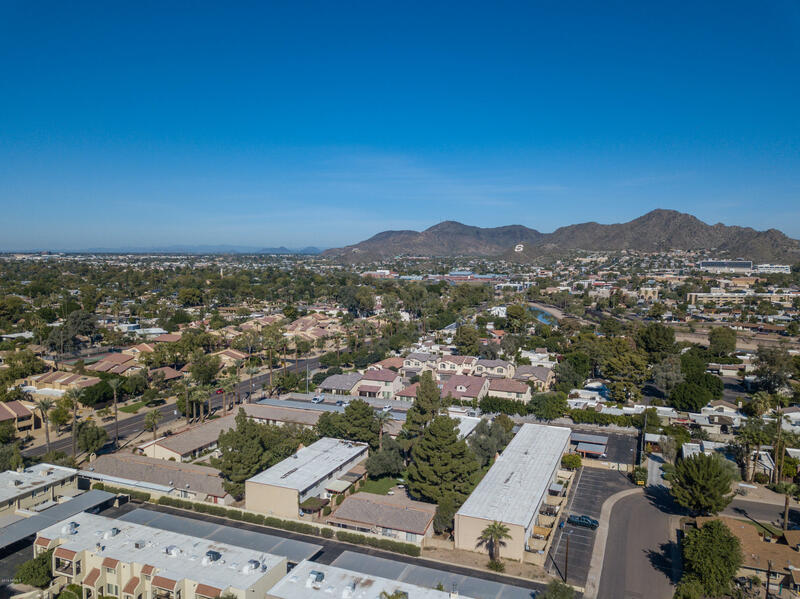 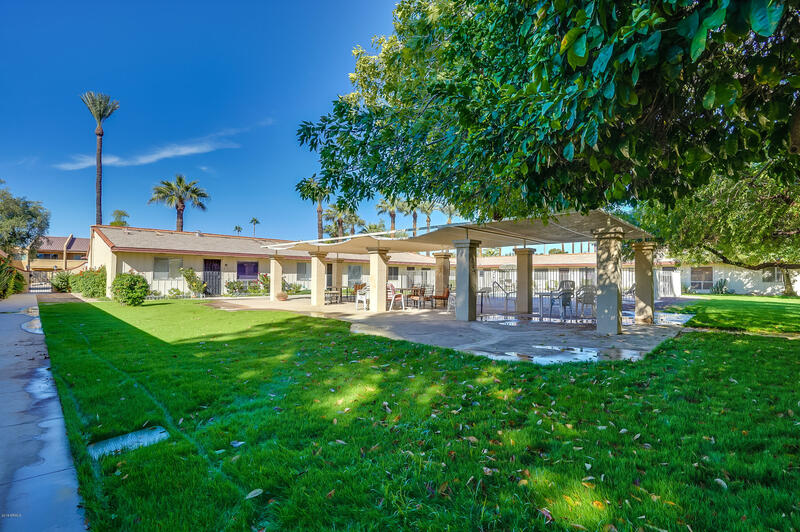 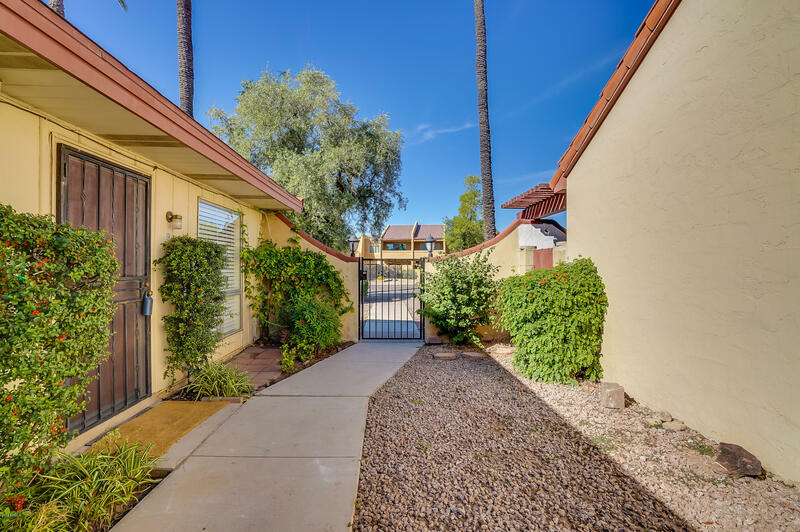 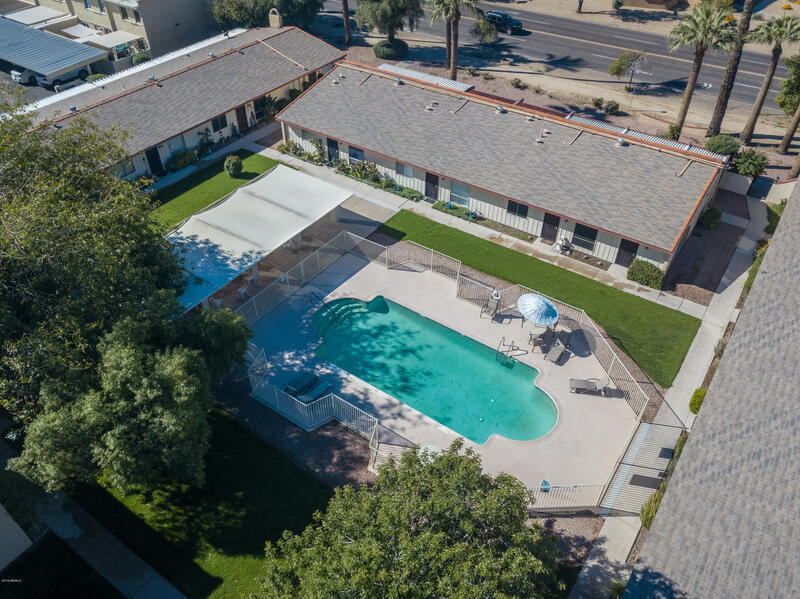 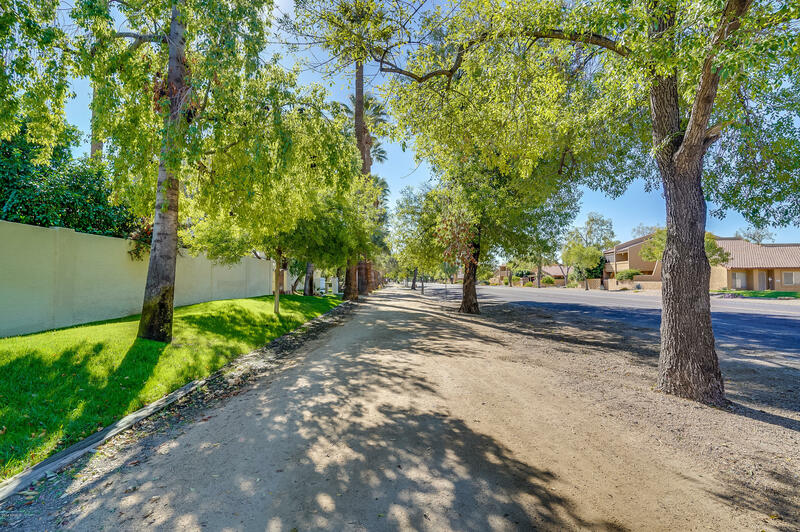 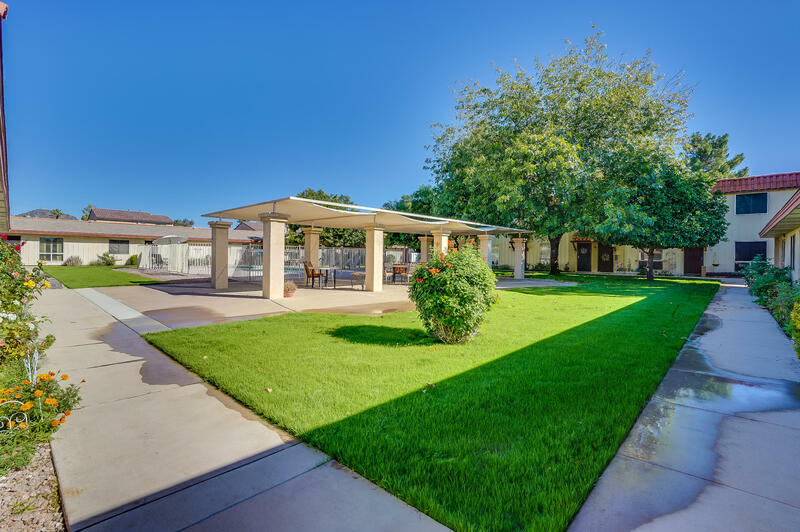 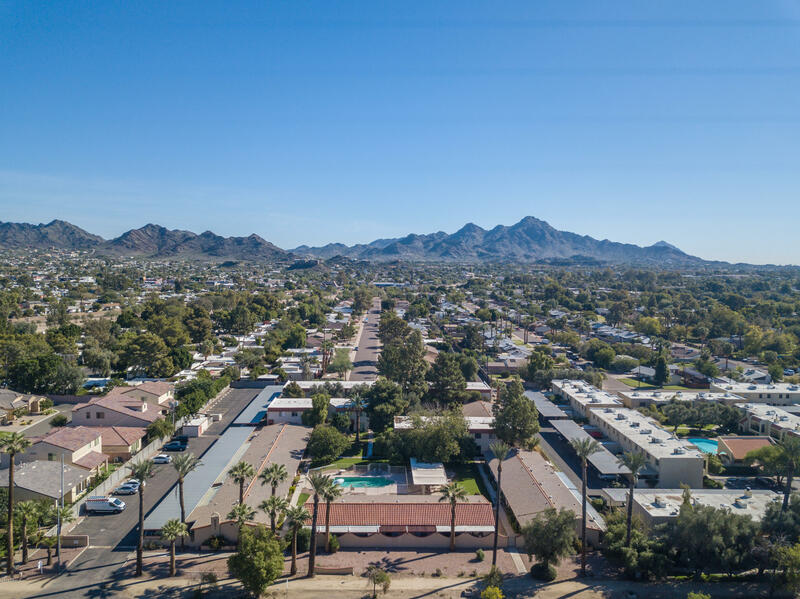 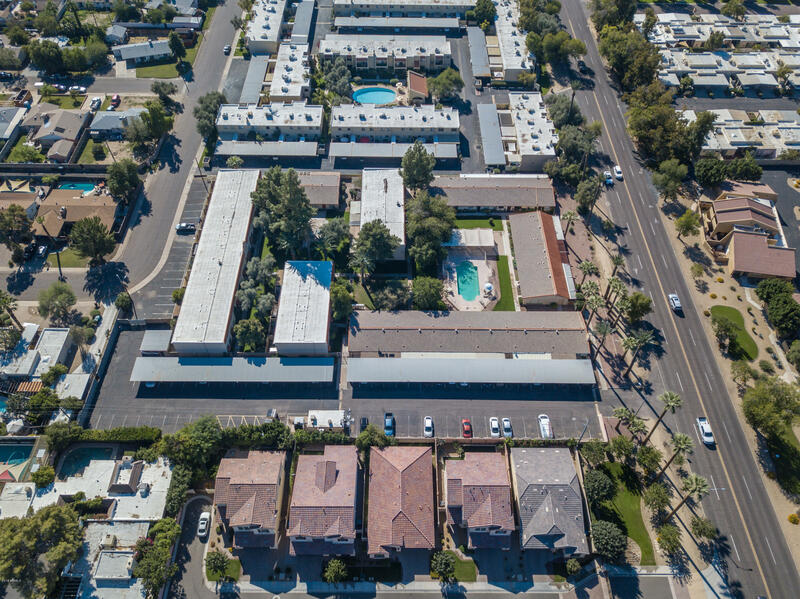 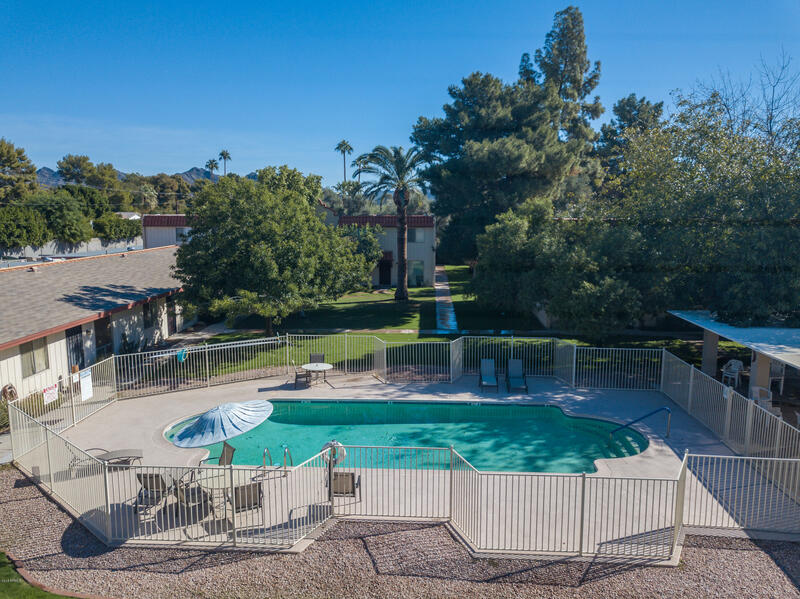 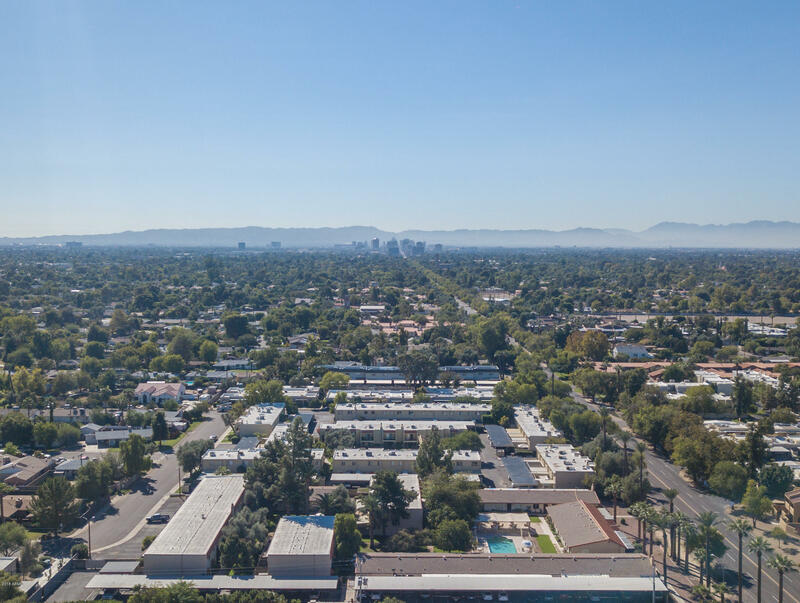 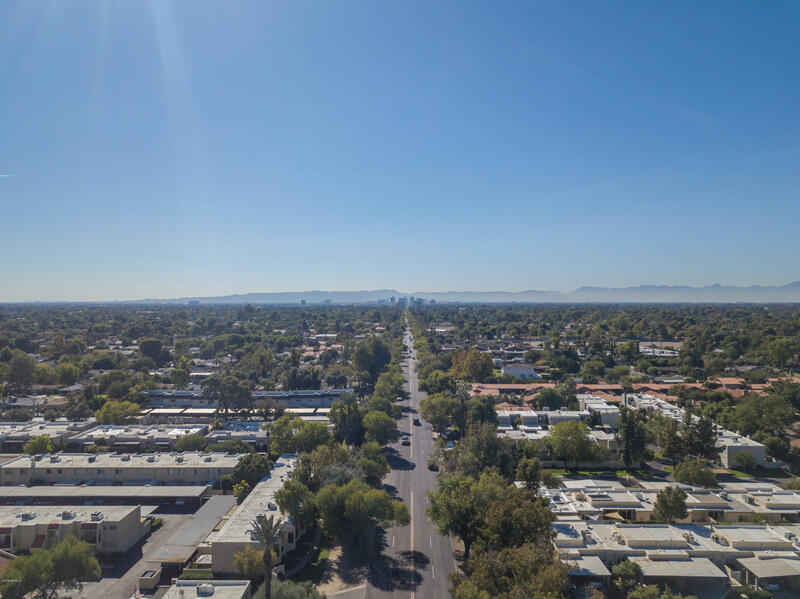 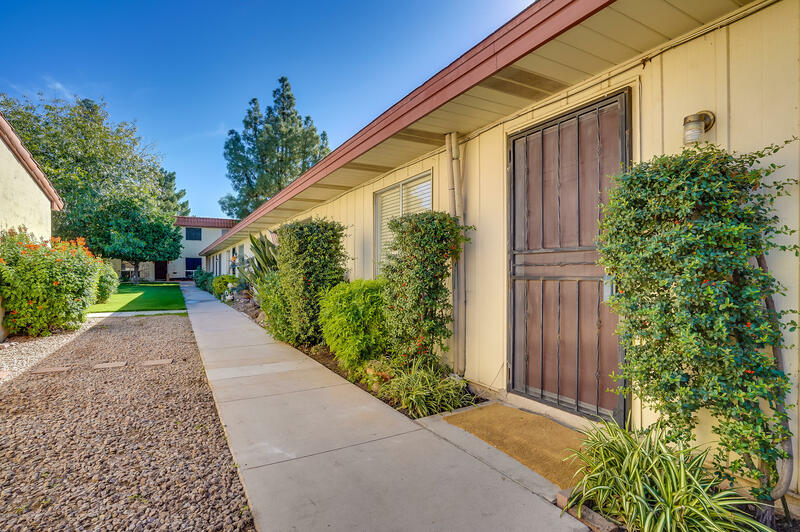 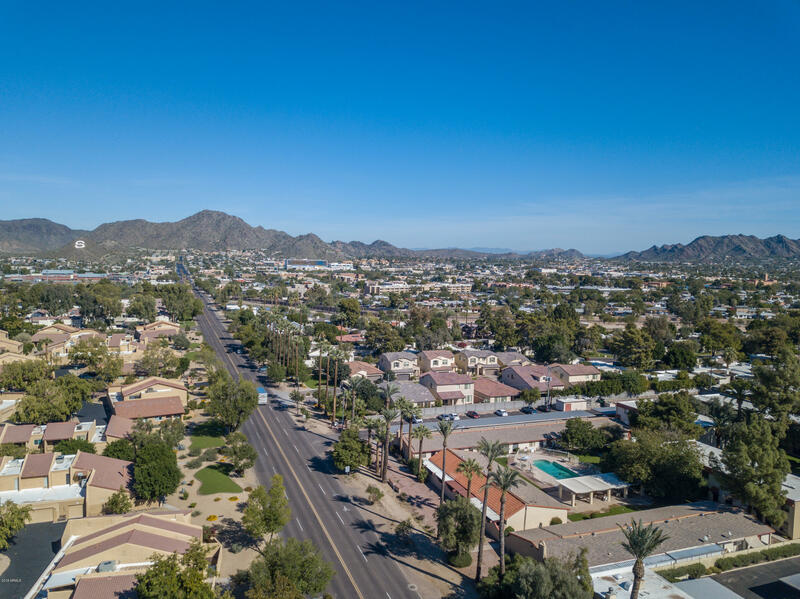 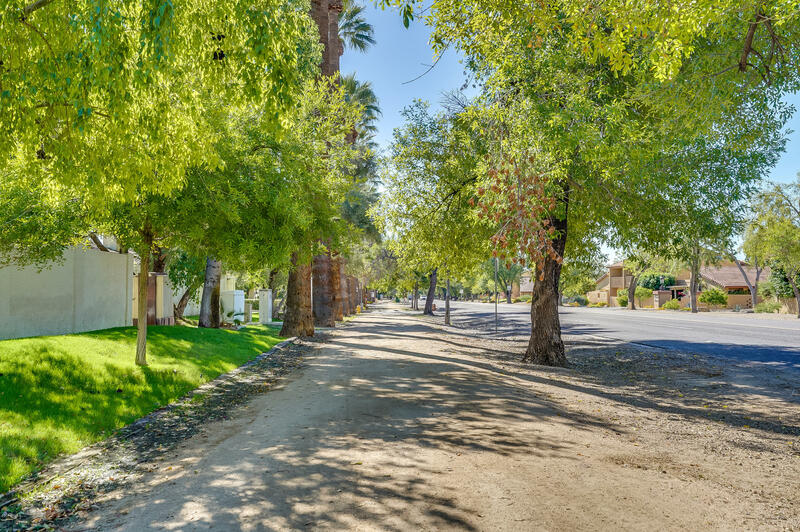 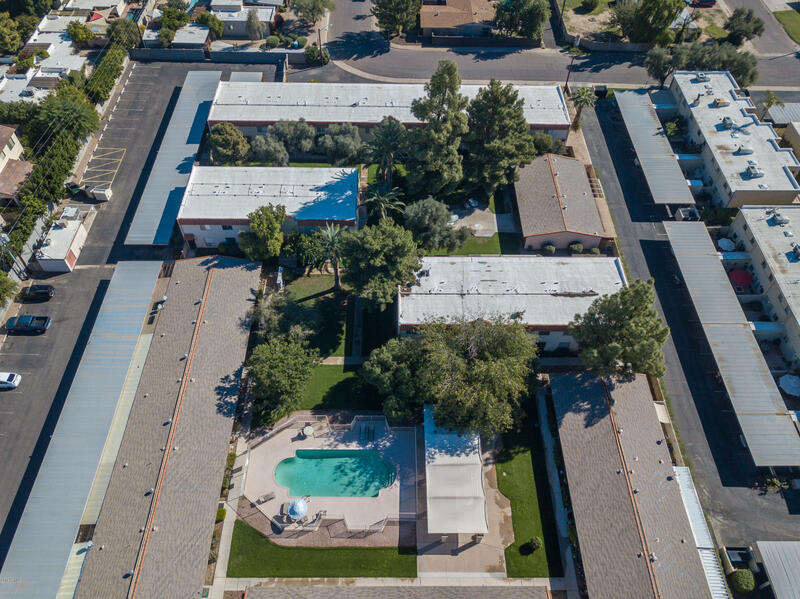 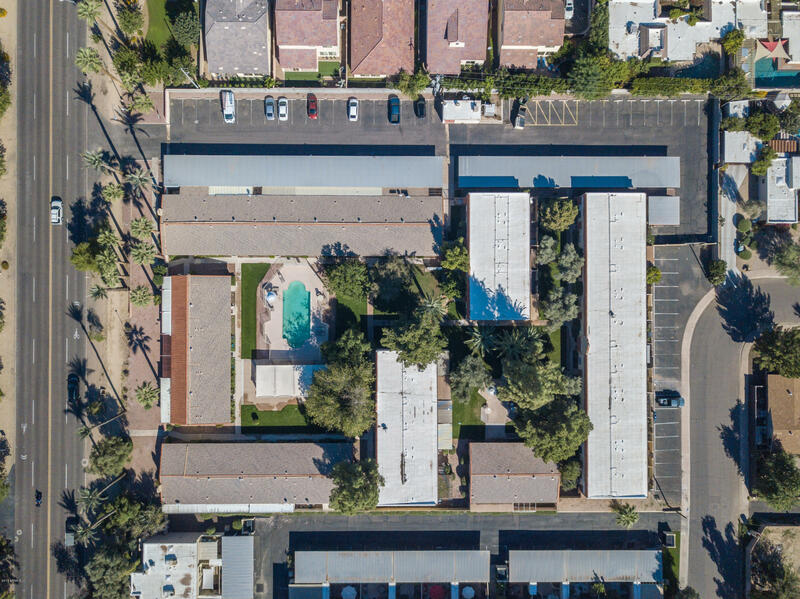 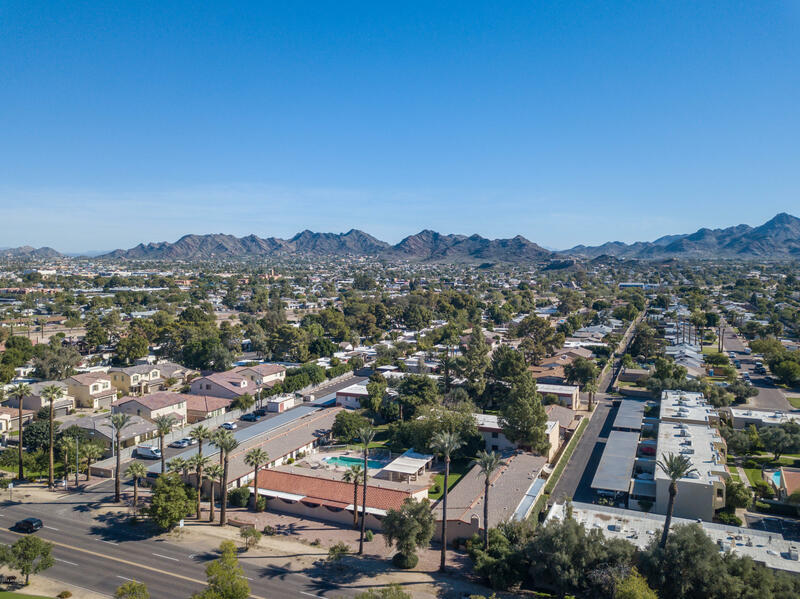 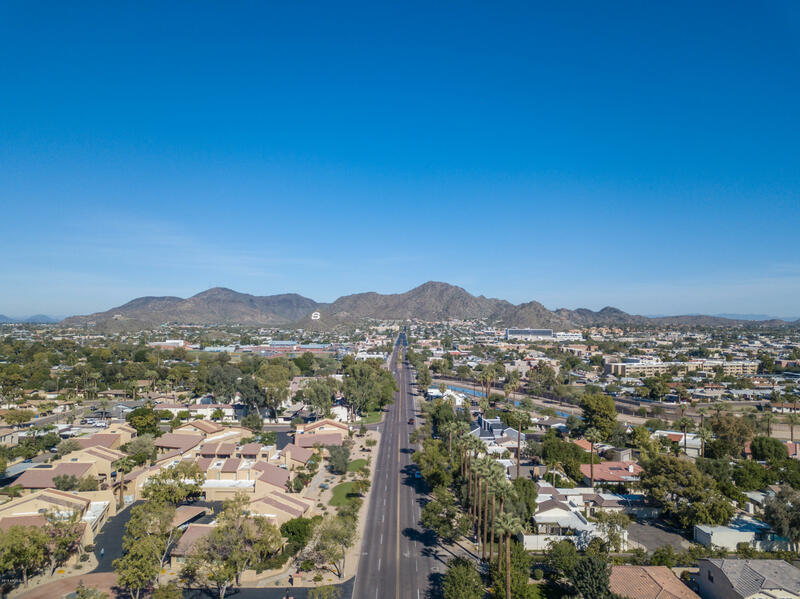 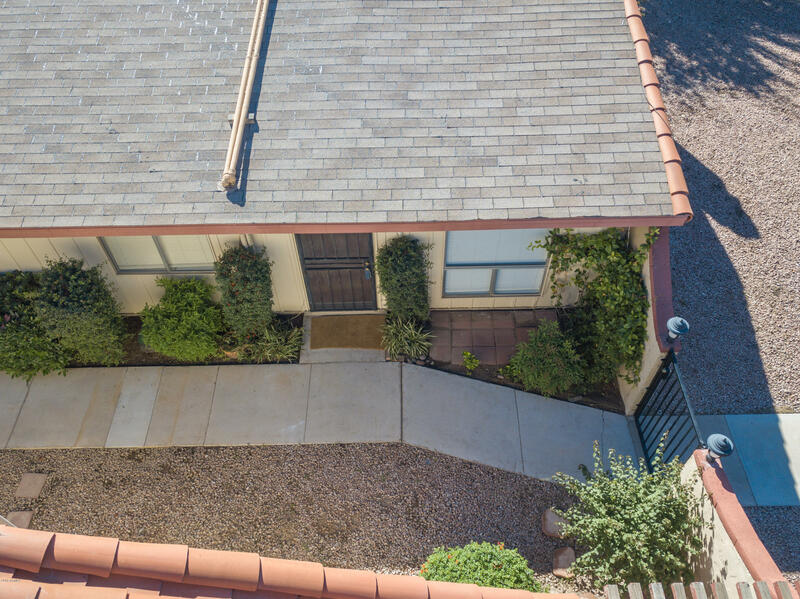 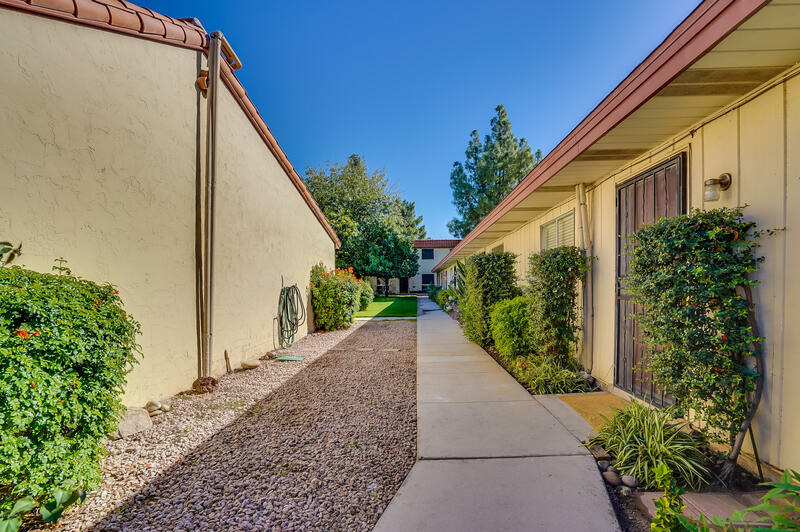 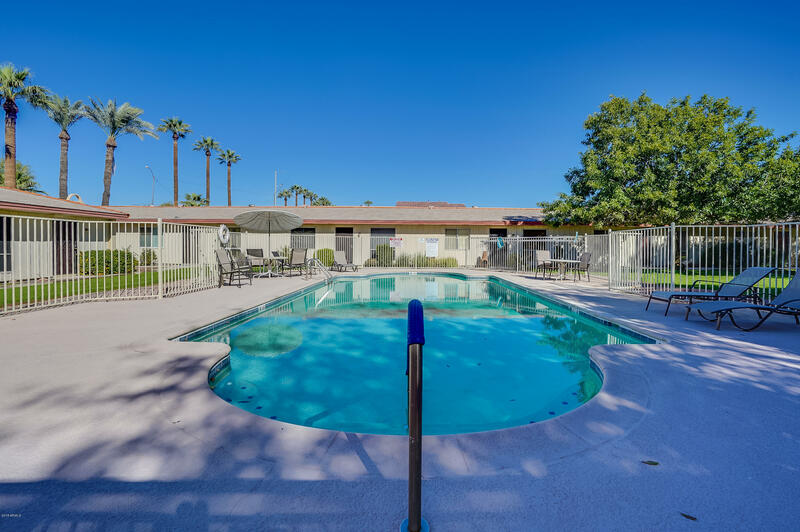 North Central Phoenix location, just steps away from the Murphy Bridle Path. 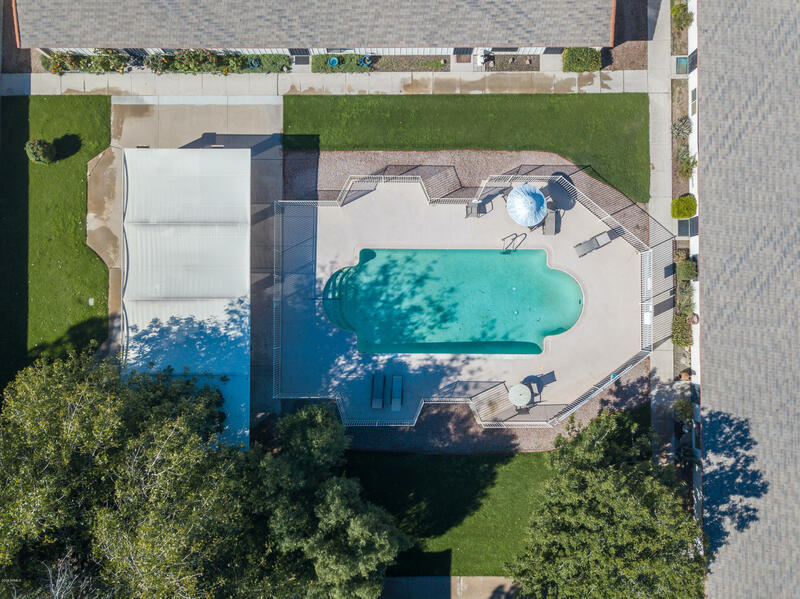 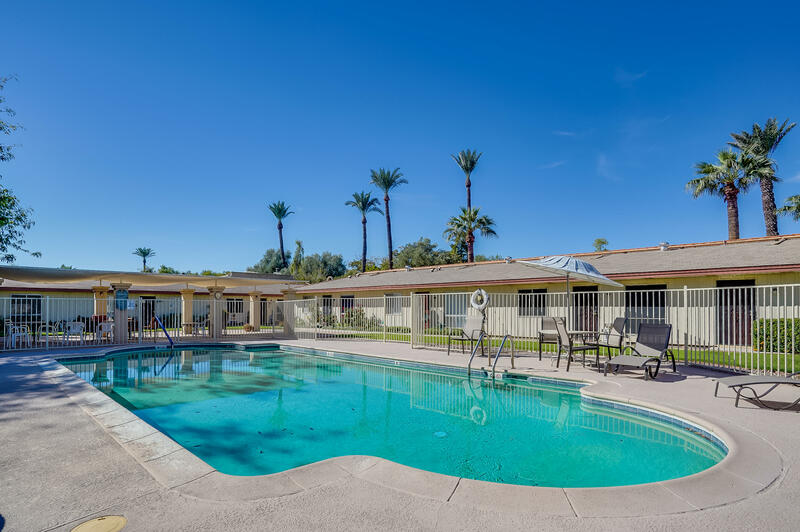 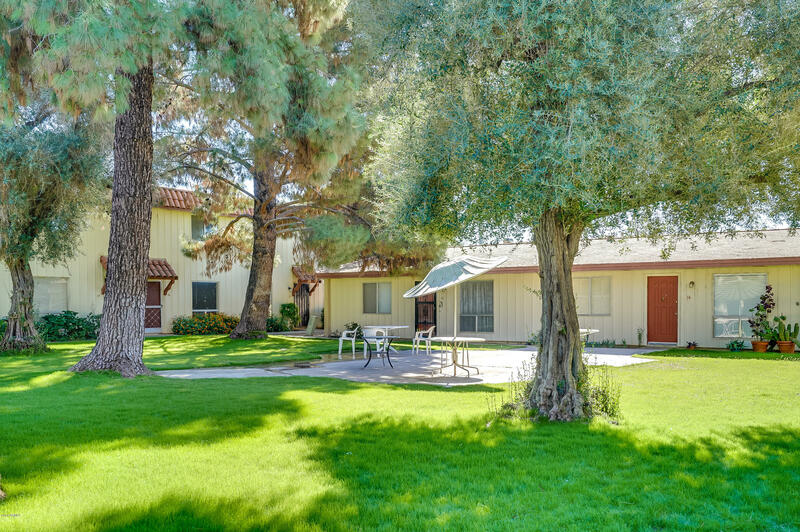 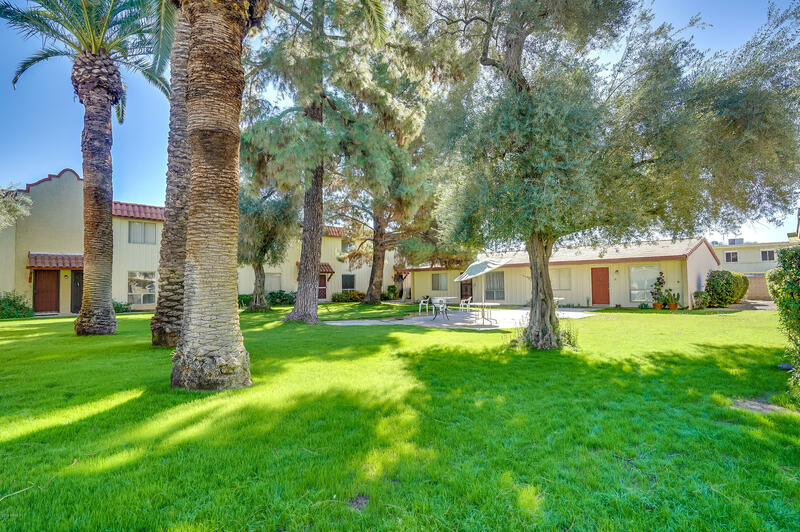 The lush grounds are surrounded in peace and quiet and just steps from the community pool. 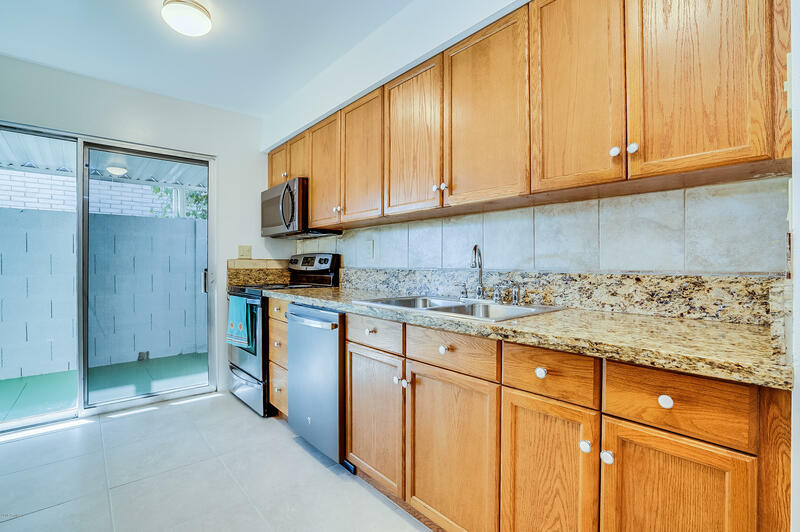 This is a newly renovated 2/2 with semi-open floor plan, a large master bedroom with a walk-in closet and on-suite. 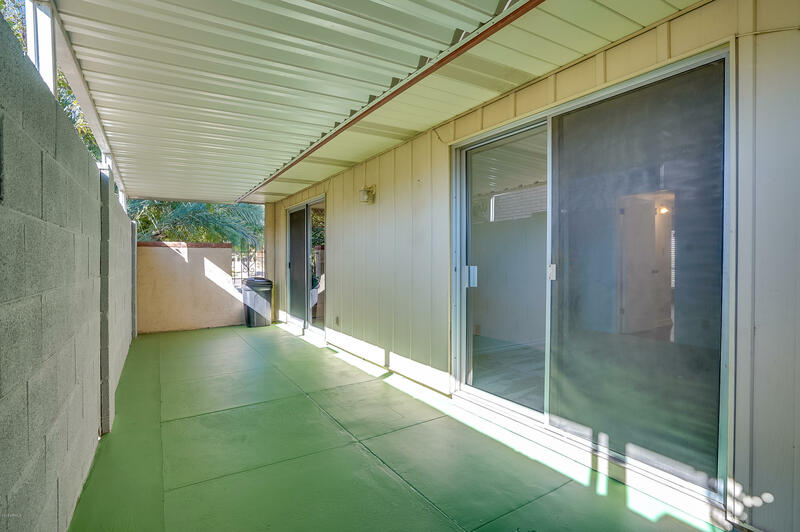 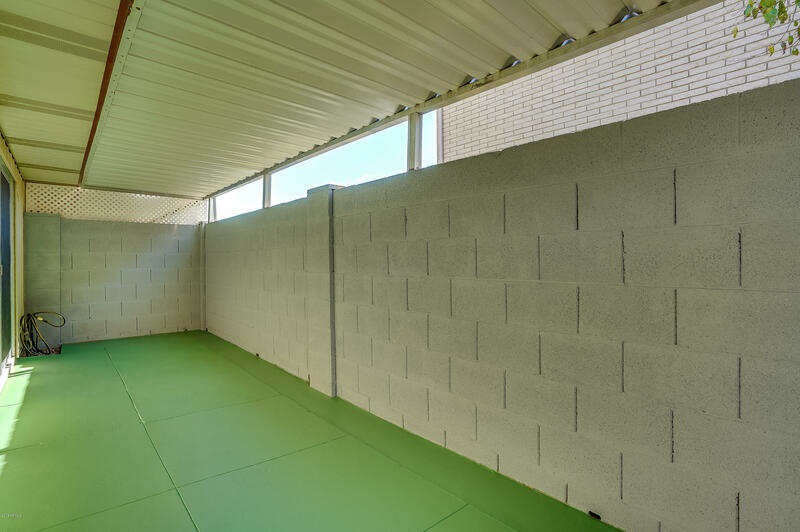 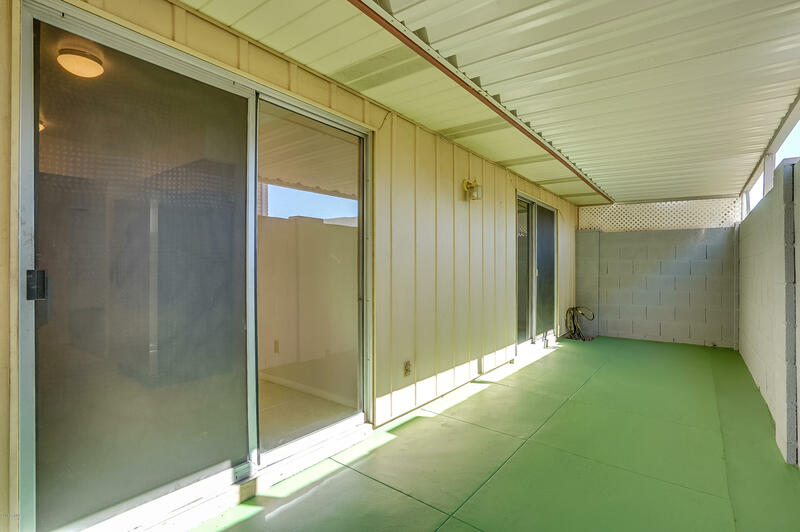 Both the master bedroom and kitchen have sliding glass doors that lead onto a large over-sized back patio. 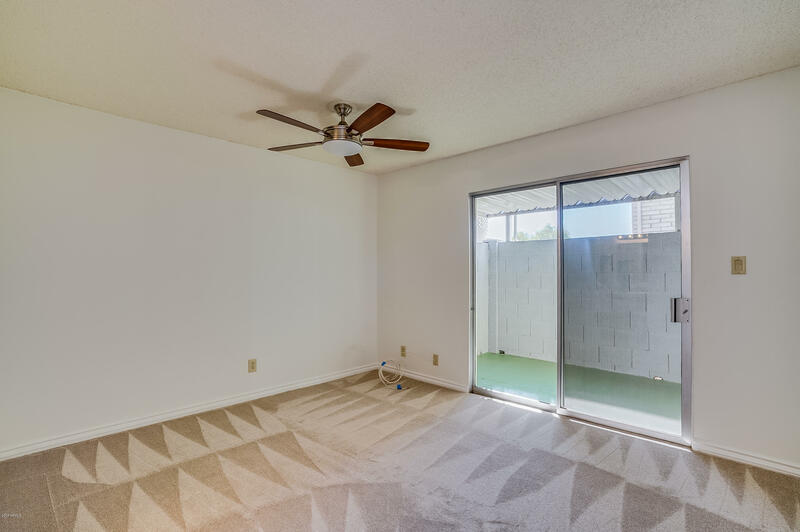 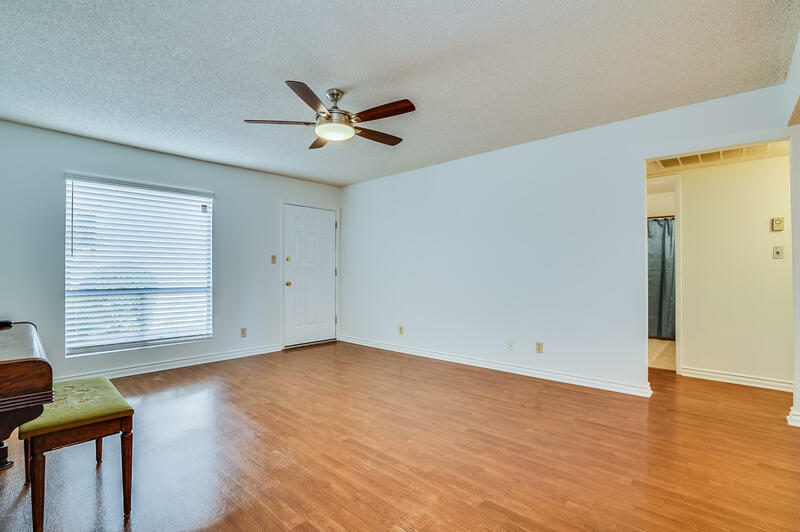 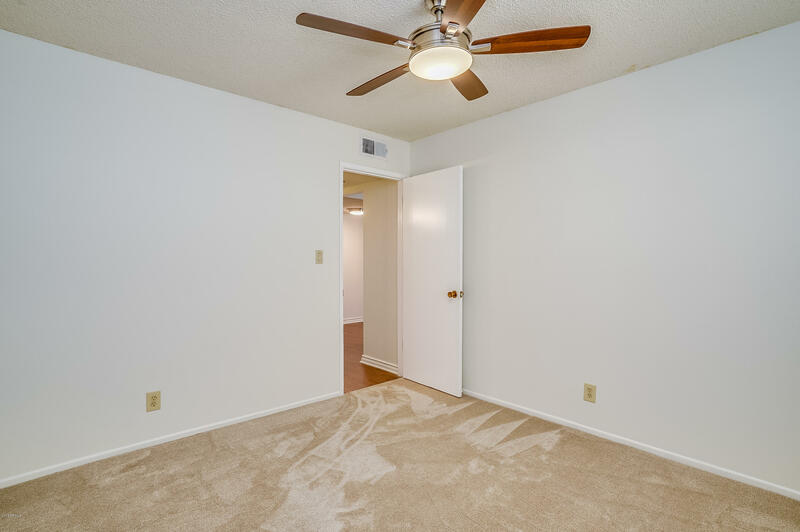 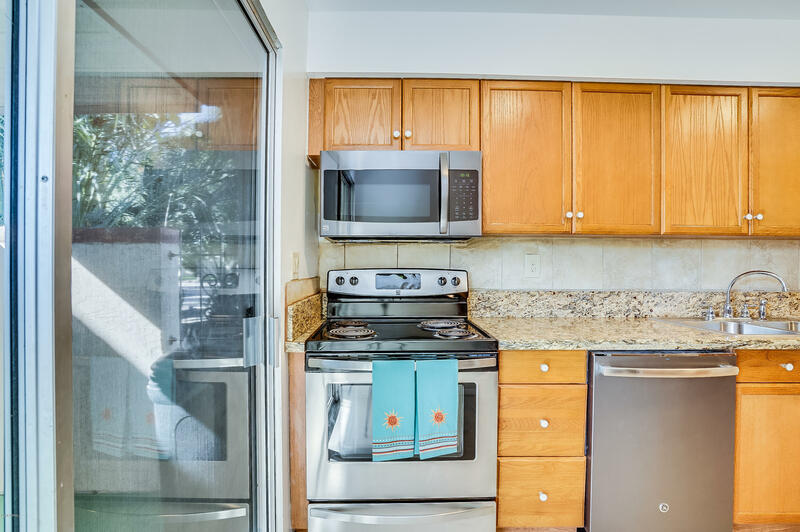 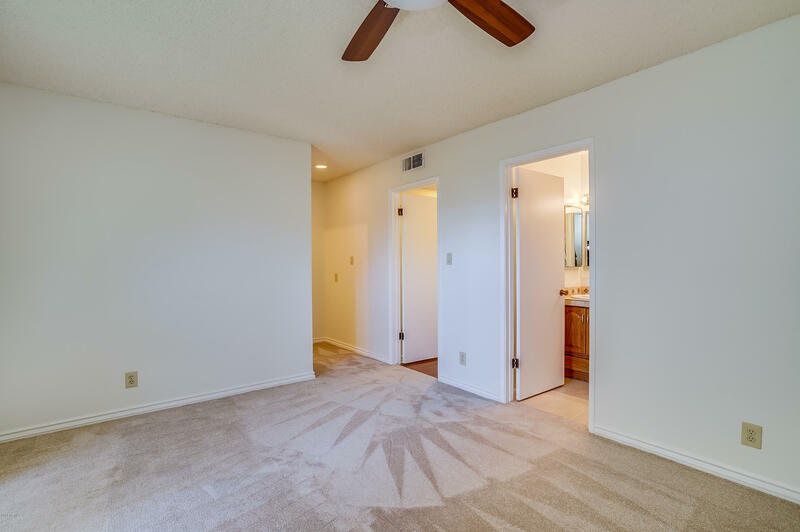 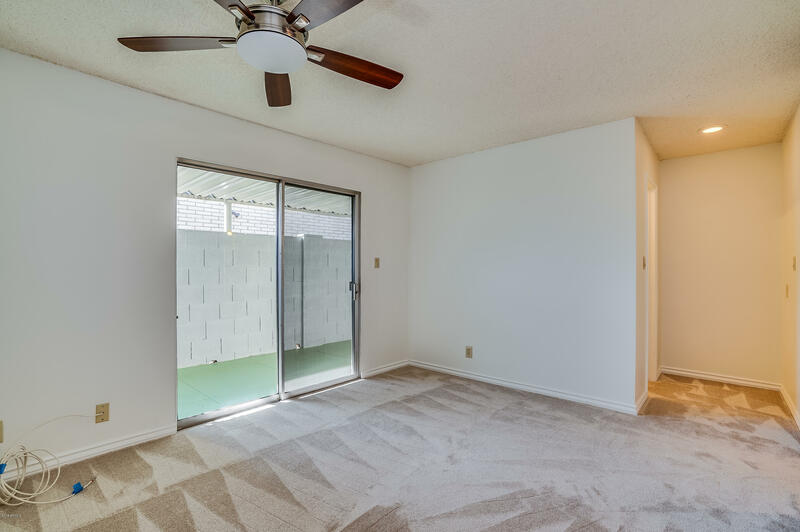 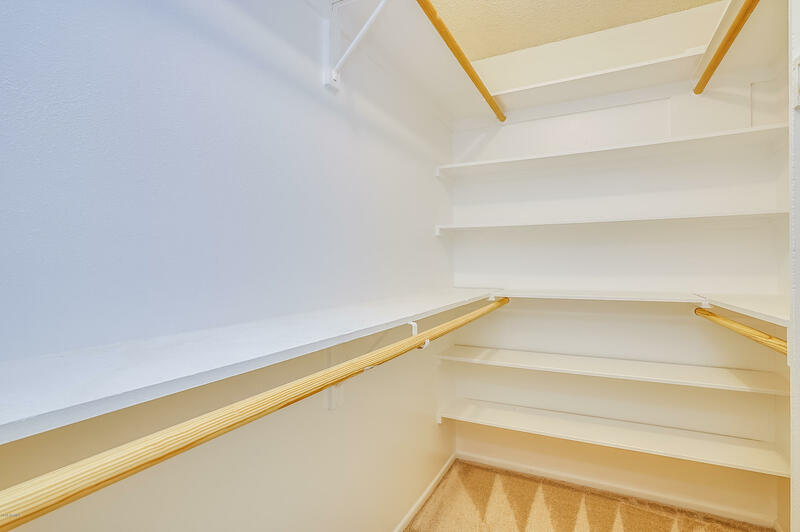 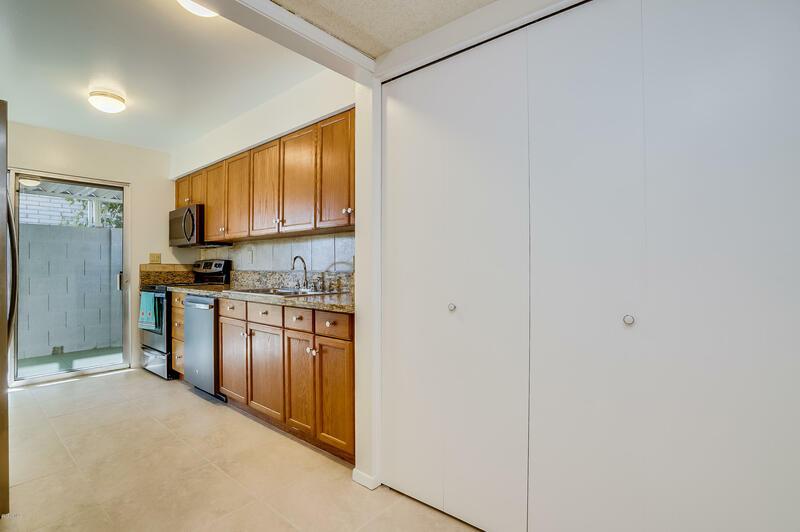 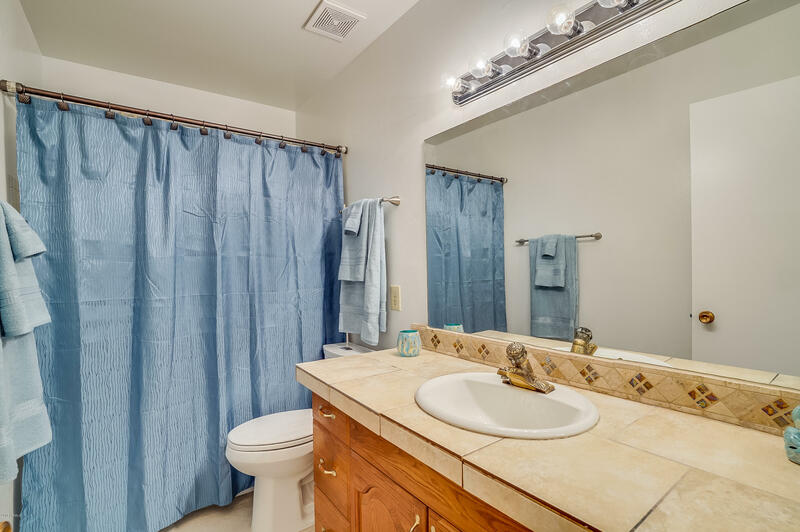 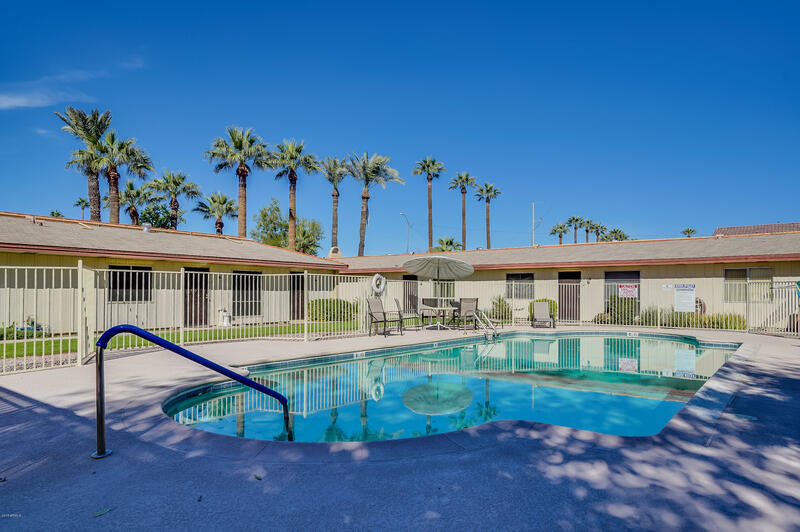 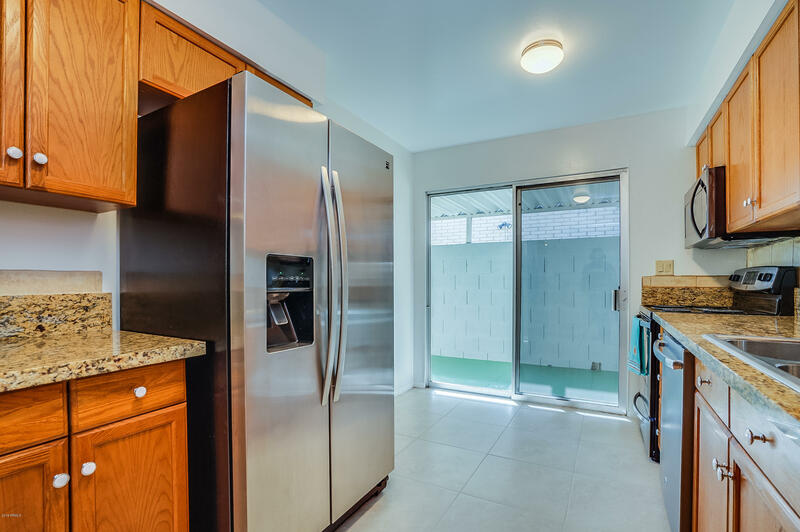 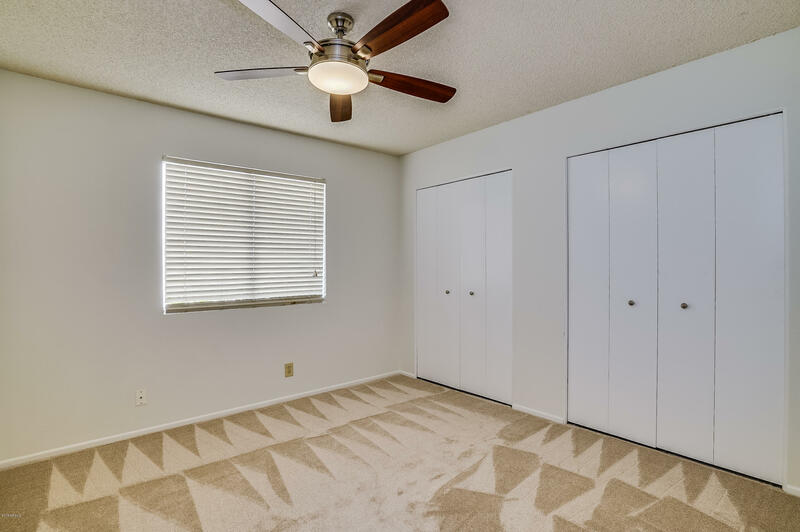 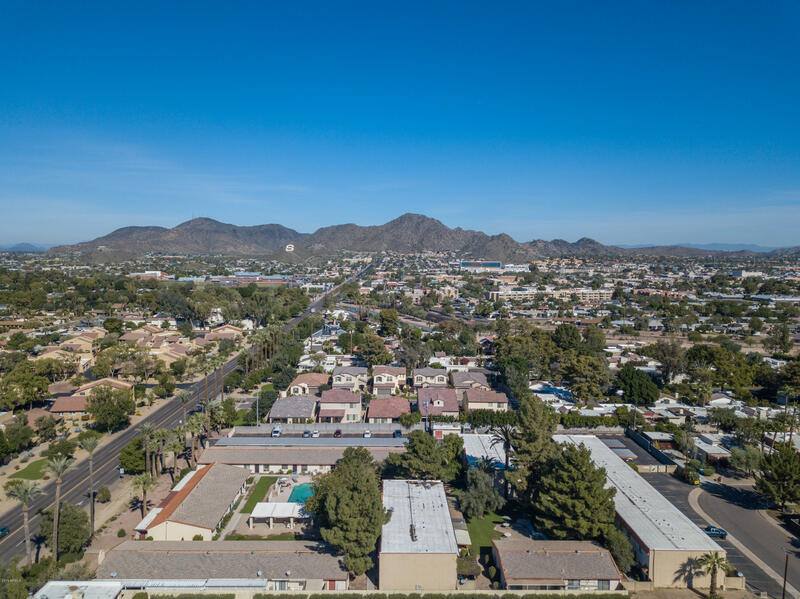 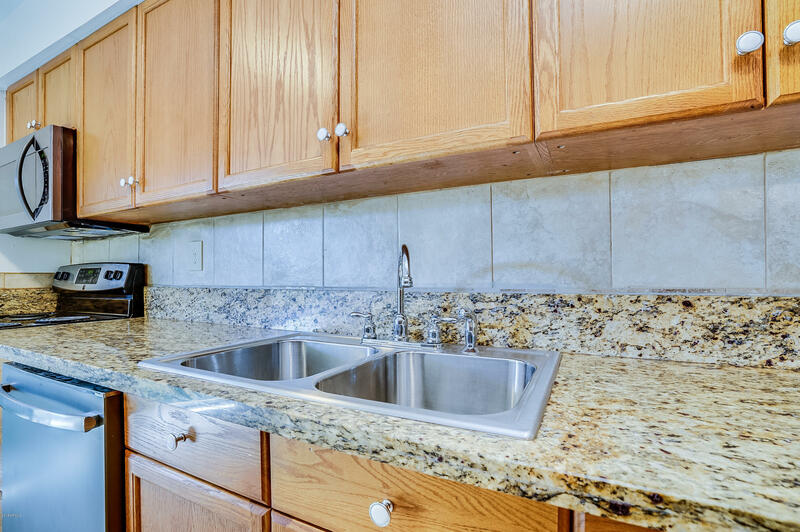 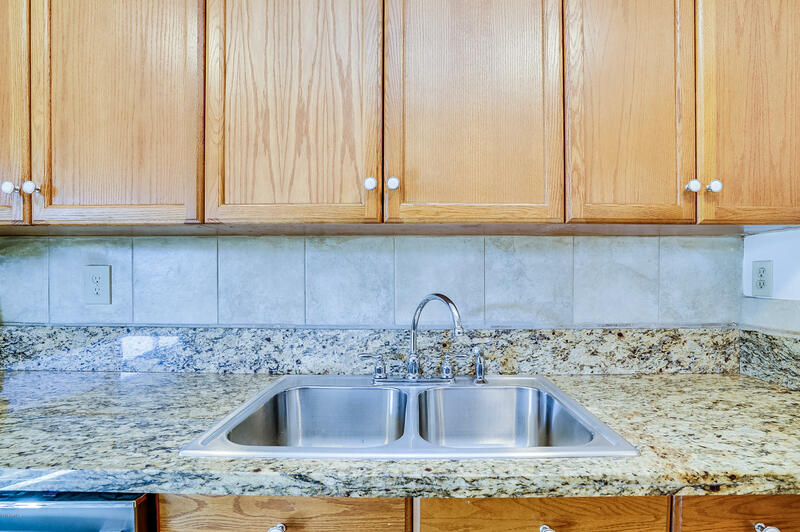 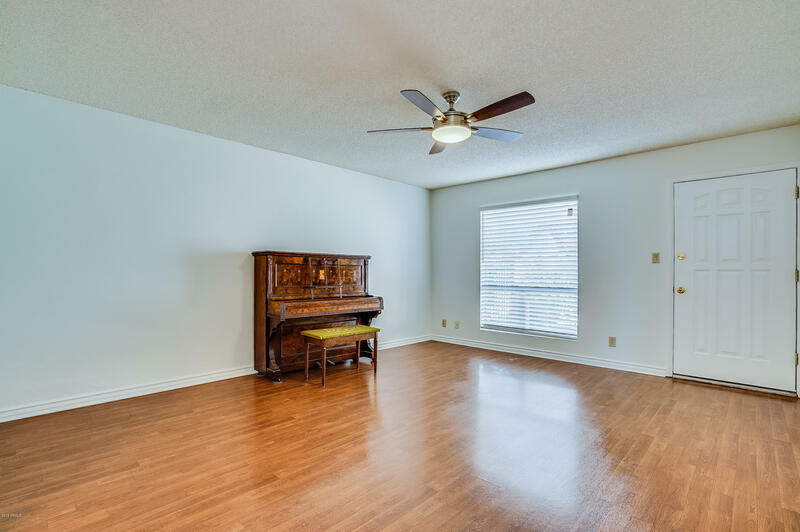 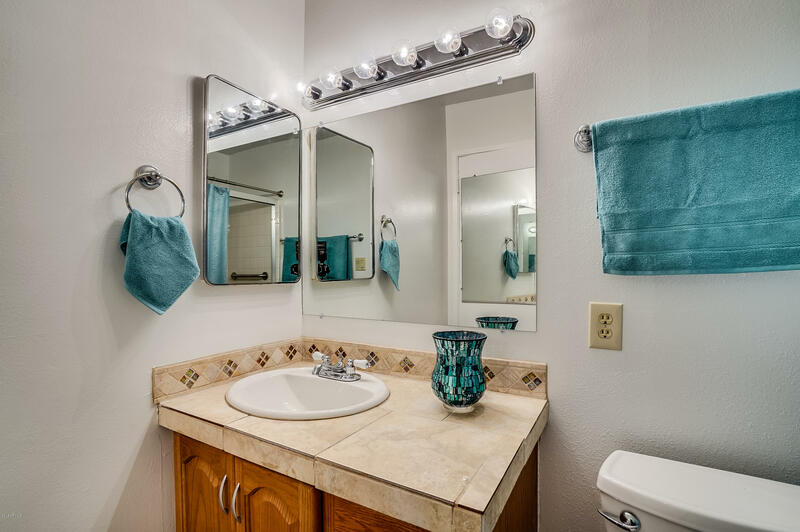 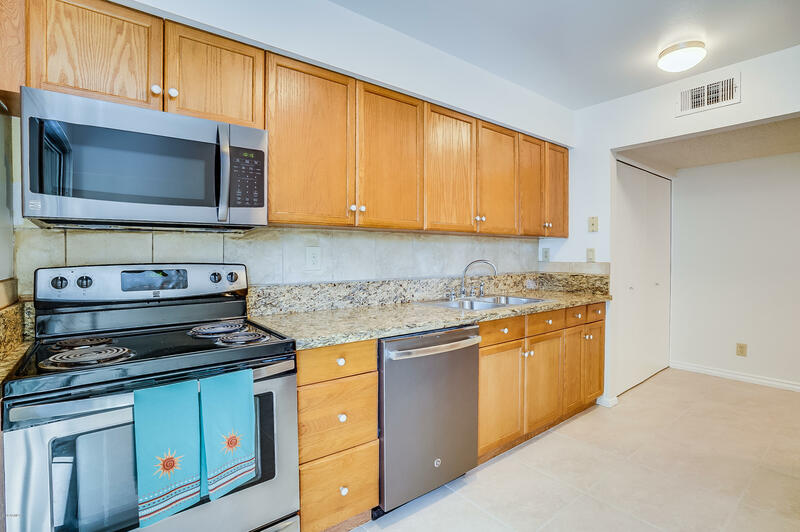 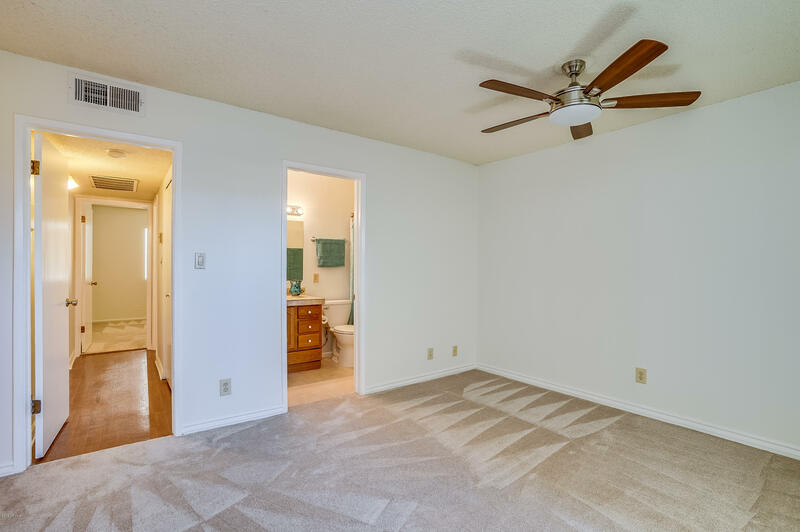 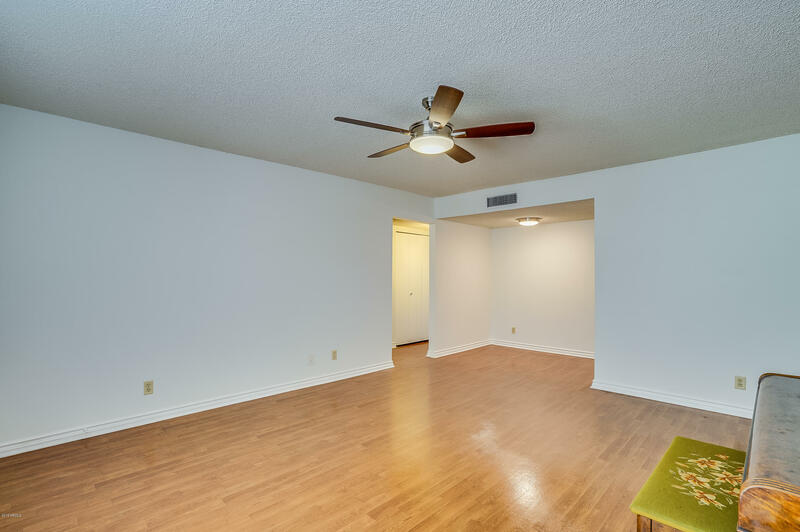 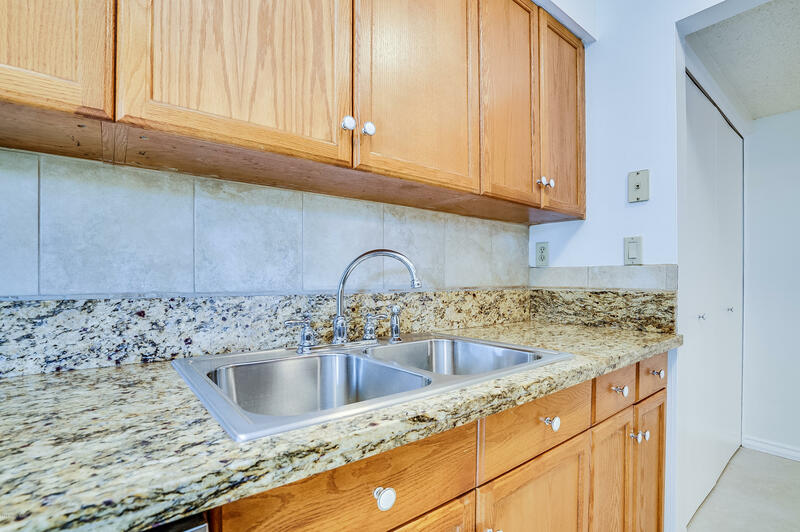 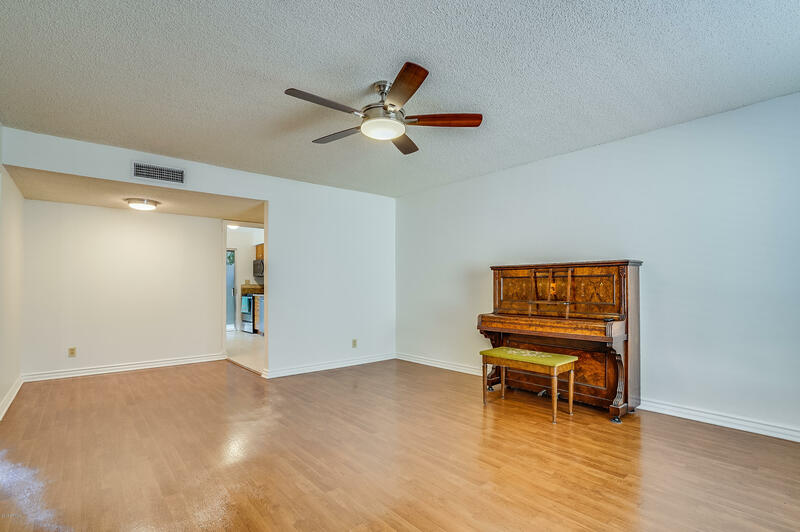 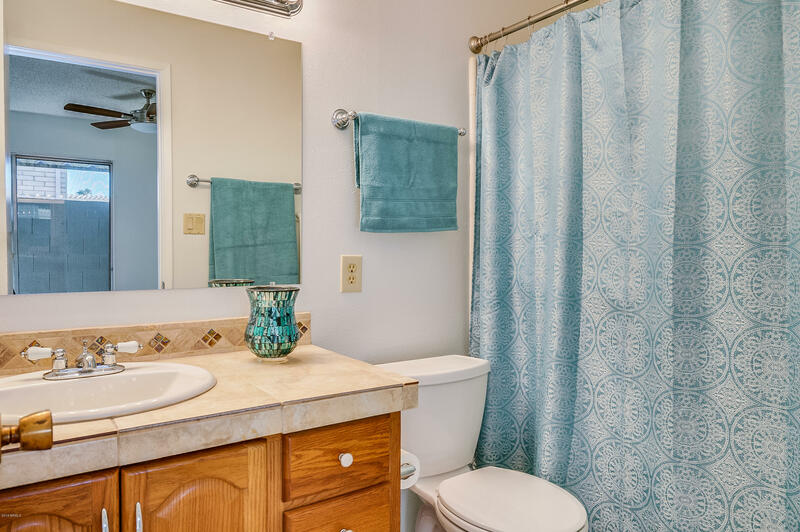 This unit also has a new HVAC, new microwave, plumbing, new toilets, new ceiling fans and light fixtures, new tile in the kitchen and bathrooms ,new plush carpeting in both bedrooms, and is freshly painted throughout the entire unit. 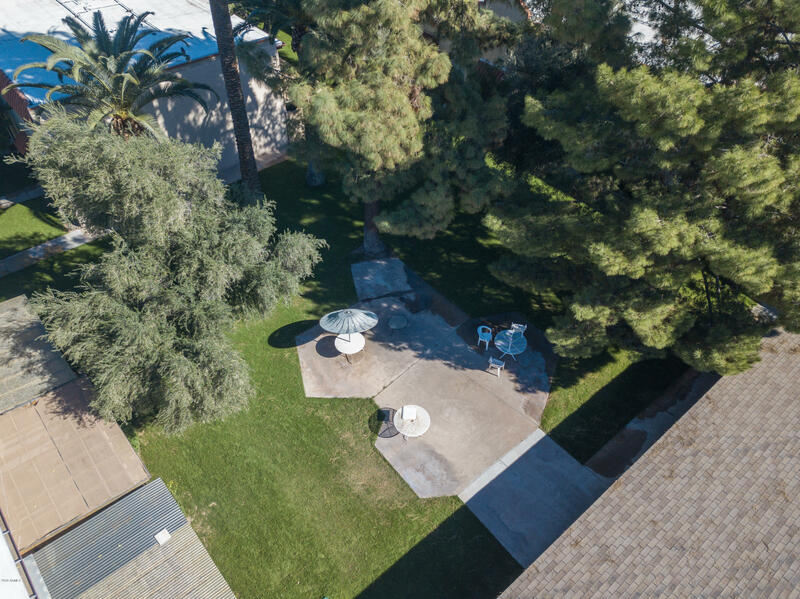 HOA dues include your water/electric/trash/ pool and ground maintenance.